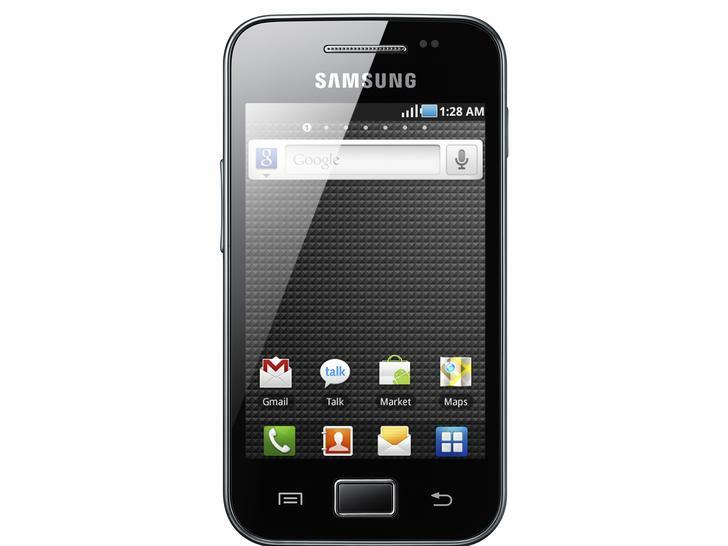 Samsung is now officially starting to roll out the official Android 2.3.3 Gingerbread update for the Samsung Galaxy Ace. Although there was some leaks of the firmware few weeks back, finally you can now get the official Gingerbread update. Currently the update is available in Poland and Russia but other regions will soon to follow including the Philippines. If you own a Galaxy Ace try to check the update via Kies. This entry was posted in Firmware Updates, Samsung and tagged android 2.3.3, firmware, galaxy ace, Gingerbread, Samsung. Bookmark the permalink. Post a comment or leave a trackback: Trackback URL. any word when LG will be releasing their Gingerbread updates? Any update on this? I don’t see any update yet. I still can’t update my phone. Kies says that I still have the latest firmware on my phone. yup. no update yet. too bad. did anyone have the official firmware here in the Phils. already? I just checked Kies and wala pa rin. Also waiting for this. I wonder if Gingerbread will fix the Samsung “Sleep of Death” problem. Sana… it’s annoying and may one day cost me much. what is sleep of death? Still no sign of Gingerbread for Philippine variant of the Galaxy Ace. WTF! Samsung, WTF! i already update 2.3.4 gingerbread..but.. it not working 3g (3g bug) …..so anyone has a proyo firmware…i have to retrun my cellphone…. anyway..i need philippines’s galaxy ace proyo firmware..
you did not backup your original firmware? If you are suffering from 3G bug you can still use GPRS/GSM for communication. Do you use 3G mainly for surfing? I have to fix 3g bug… Because sometime i use globe surf50 for 3g and tethering other phone.. So if u have firmware pls send it to me…. ha ha ha i fixed the 3g bug but im still 2.3.4 gingerbread.. i have a ph 2.3.4 firmwarefile..